If there's one thing I've learned from reading Harry Potter theories, it's that 99% of them require a box of Kleenex. Somehow, these fan concepts make even the saddest Harry Potter scenes moredemoralizing, and the theory we're about to jump into is no different. So grab a tissue, folks. We all remember the Resurrection Stone in Harry Potter and the Deathly Hallows. 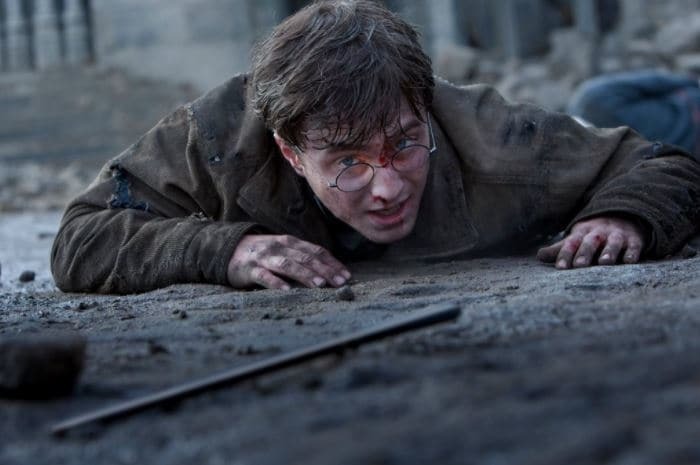 In the book, Harry finally gains access to the Stone (which, until that point, had been locked within the Golden Snitch Dumbledore left him) after he decides that he's ready to surrender to Voldemort and ultimately die. After turning the Stone over three times in his hand, Harry is met with the spirits of his loved ones. Among those spirits are his parents, James and Lily Potter, who appear as the same age they were when they passed. 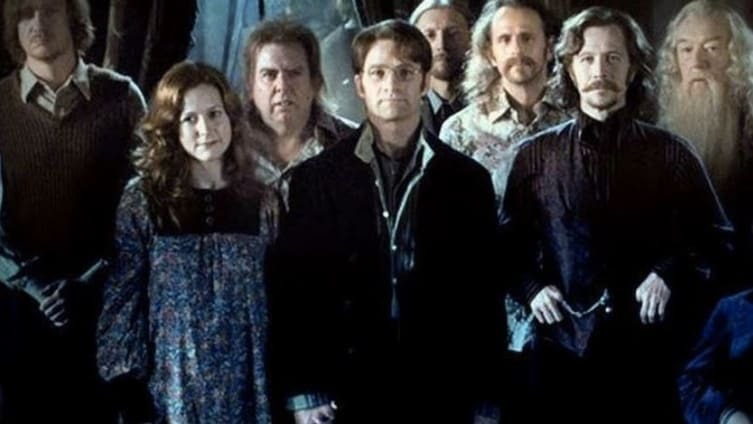 Alongside Harry's parents, Sirius Black and Remus Lupin also appear. 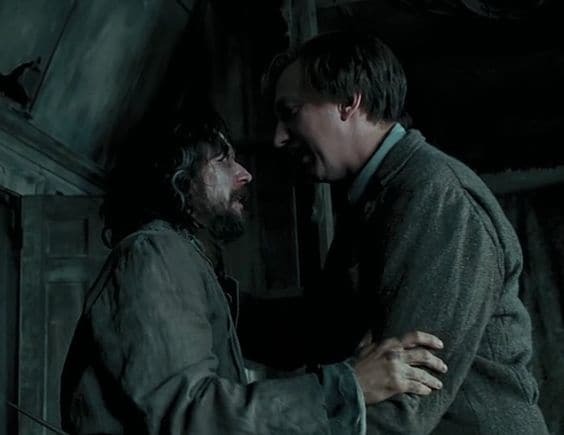 It's a super emotional scene for Sirius and Remus fans alike. Basically, if you didn't start crying during this moment, you're a monster. But unlike in the movie, Rowling describes both Sirius and Remus' apparitions appear to be younger than the age they died. And there's one theory about the reason behind this that makes the entire moment even sadder. I know, I didn't think it was possible either. are representative of when a person's spirit died, not their body. Therefore, it makes sense that Harry's parents appear as they did when they died. Their spirits were young and hale prior to their death. This may not have been the case for Sirius, however. According to the theory, Sirius' spirit died around the same time that his two closest friends, Lily and James Potter, passed away. During that time, his other close friend, Peter Pettigrew, was also revealed to be a traitor. What's more, Sirius was then sent to Azkaban, losing all of his freedom, and was (wrongly) perceived by the world as a traitor himself. 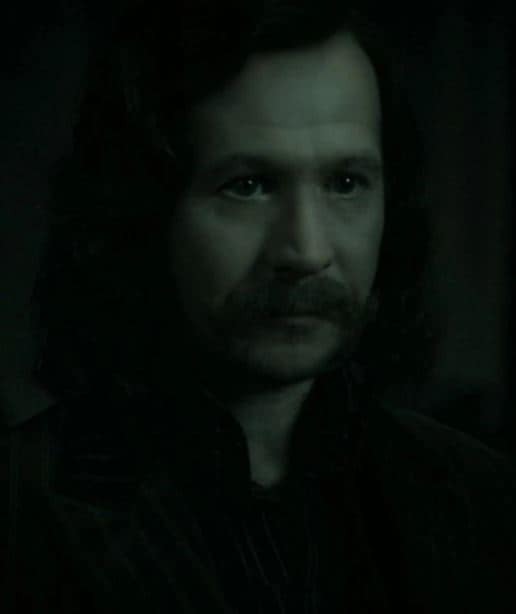 These tragic events may have contributed to the death of Sirius' spirit, and may ultimately explain why he appears several years younger as an apparition. 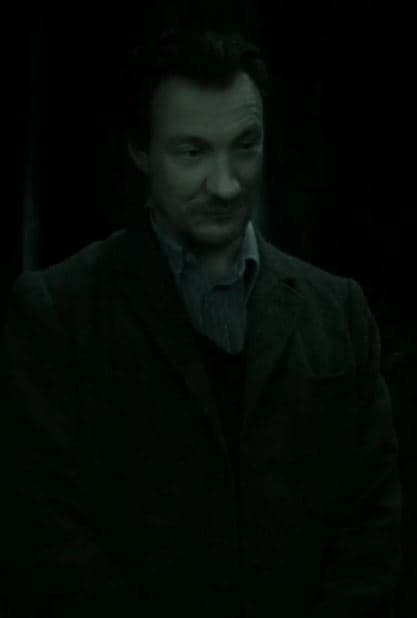 Now, don't worry, I haven't forgotten about Remus Lupin. This theory applies to Remus as well, considering that he also appears younger as an apparition despite dying just hours before. However, the reasoning behind it is slightly different. 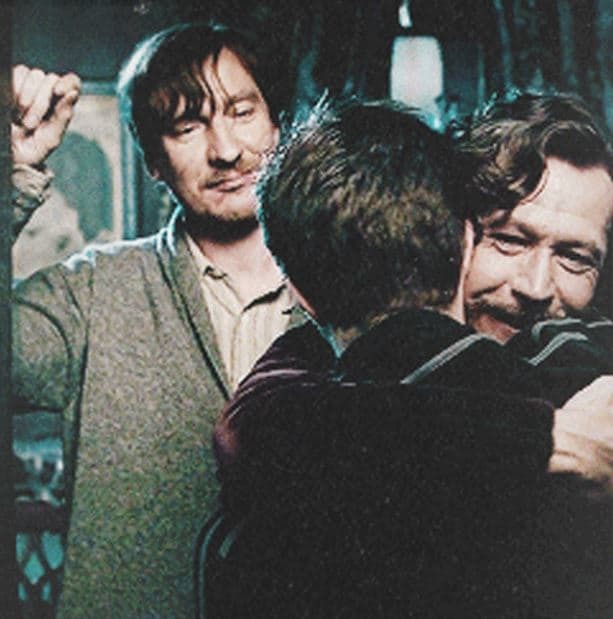 Just like Sirius, Remus also lost two of his closest friends the day that Harry's parents died. But unlike Sirius, he thought that his other close friend, Peter Pettigrew, had died as well. Of course, Remus didn't know that Peter was a traitor. Instead, he believed that his other, other good friend, Sirius, had betrayed everyone. Therefore, from Remus' initial perspective, three of his friends were dead and one was in Azkaban after defecting to Voldemort's side. Needless to say, it would have been a pretty dark time for both Sirius and Remus. Dark enough, according to this theory, to kill their spirits. If that's indeed the case (and the Resurrection Stone shows apparitions of dead spirits), then it might explain why both Sirius and Remus appear younger to Harry in the Forbidden Forest. And if that doesn't make you a little sad(der) inside, I don't know what to tell you. What do you think about this Harry Potter theory? Tell us in the COMMENTS!